Topic: Jenner's Humorous ME2 Tangent Thread. Re: Jenner's Humorous ME2 Tangent Thread. Topic: Half Minute Hero !!! Re: Half Minute Hero !!! Just started playing Fragile Dreams: Farewell Ruins of the Moon. I don't think it deserves all of the low reviews it's been getting. So far my only problem is that the controls are a bit clunky. ShindoW wrote: I loved Growlanser II and III. They were awesome, awesome games. Though I never did get around to finishing III. Currently still playing Pokemon HeartGold, though now I've also gone back to play more Pearl and LeafGreen. And probably Ruby, too. Pokemon all day every day! Been in the mood to draw something Lunar related for a while so I whipped up this quick Lucia fanart today. To think the last time I drew Lucia, I was probably 14 or 15 years old. I'm 23 now! I started off with Chikorita. I was considering taking Cyndaquil since that's who I used waaaaaay back in the Gold/Silver days, but...Chikorita's so much cuter. And I was planning on using Growlithe or Houndour for my fire needs. 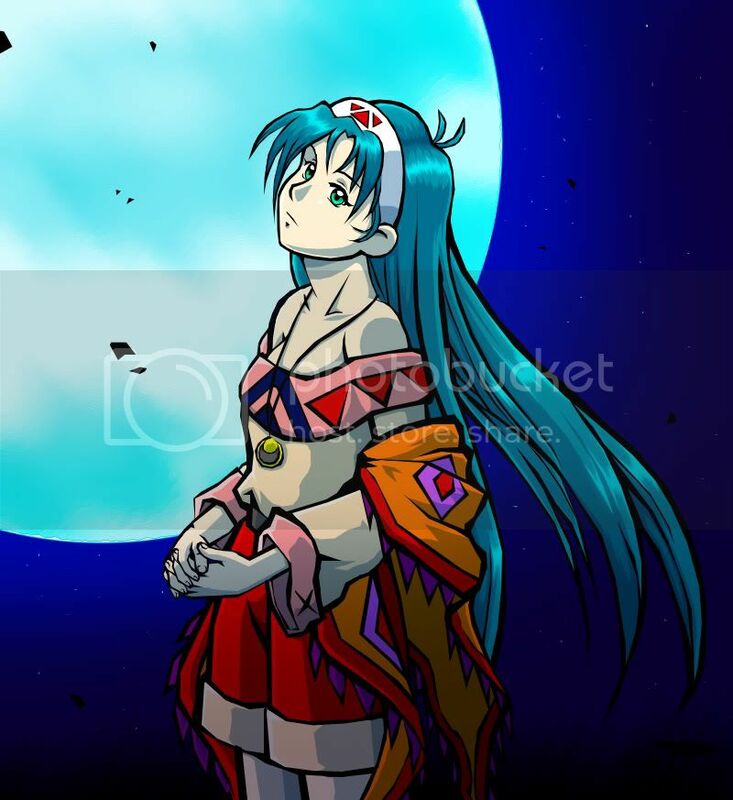 Topic: GRANDIA PSOne Classic to be released on PSN tomorrow. Re: GRANDIA PSOne Classic to be released on PSN tomorrow. The only thing that truly bugs me about the Move is that bizarre brightly colored ball sticking out of the top of the controller. I'm not really planning on getting the Move since I don't even have a PS3. But I've gotten my fill of motion control with the Wii.